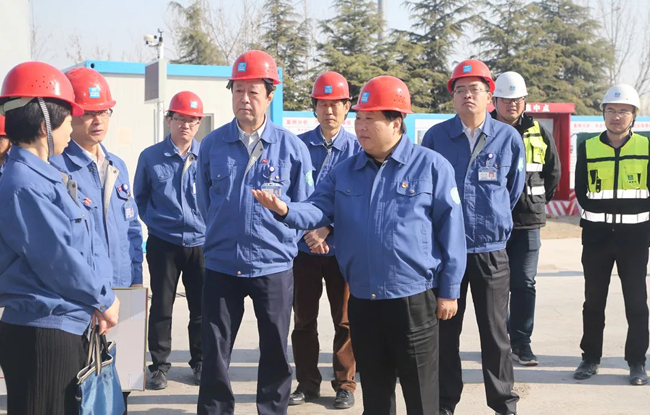 At 8:30 on March 17, Tan Xuguang came to the sites of the hydrogen fuel cell project, the new energy innovation center project, the Linde Hydraulic Industrial Park project and the large-bore high-speed engine project to learn more about the project planning and construction progress. He required the staff to pay close attention to implementation of project promotion work. These new projects are major projects for the transformation of new and old growth drivers in Shandong Province. 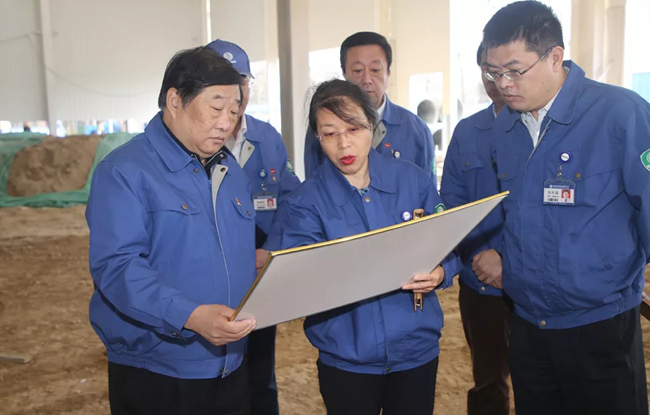 On November 28 last year, Liu Jiayi, Secretary of the Shandong Provincial Party Committee, made a special trip to Weichai to studt the projects. He asked Weichai to push forward the new and old growth driver projects and re-innovate in the process. Tan Xuguang requested that the construction of new projects should be speeded up again. It must be completed and put into operation before the end of the year. These projects should be presented with perfect results and no one shall let their guard in the process.